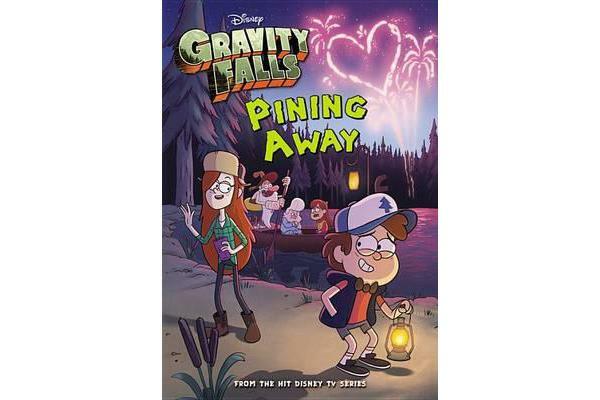 On the night of the Party at the Mystery Shack, Dipper discovers a way to clone himself and thinks he’s found the key to finally wooing Wendy. But will Dipper muster up the courage to ask her to dance? Or will his clones get jealous and turn on him? Then, when Lil’ Gideon knocks Mabel out of the “friend zone” and into the “romance zone,” Mabel can’t turn him down! Will Dipper help Mabel break up with Lil’ Gideon? Or will Mabel become Lil’ Gideon’s lil’ girlfriend? Readers will love this 112-page chapter book filled with black-and-white art from the show.